South-East London based composer and bandleader Theon Cross cements his place as a key player in the UK’s bright-burning young jazz scene with ‘Brockley’. 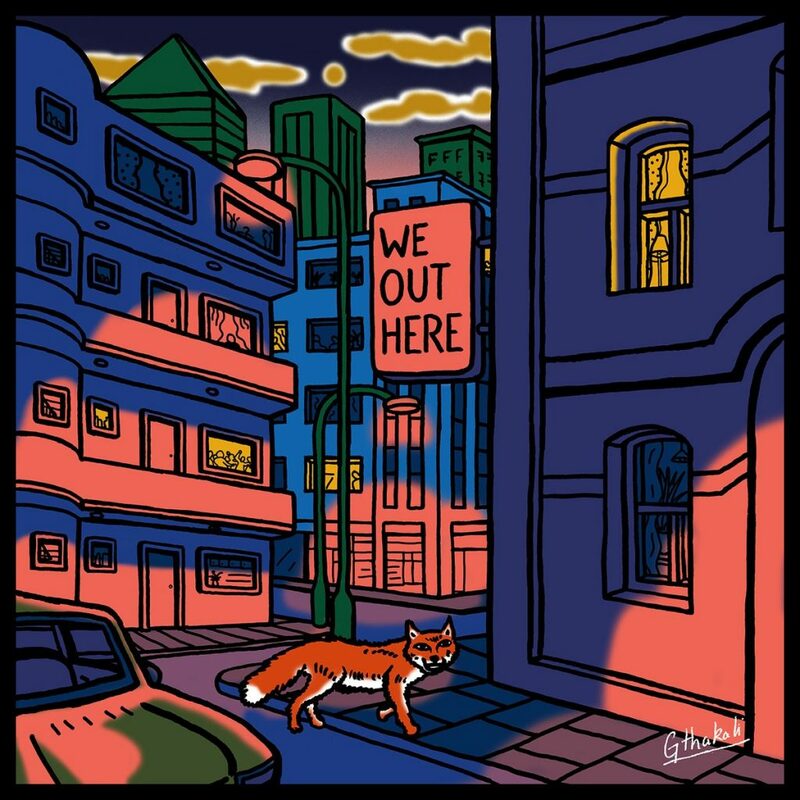 The ode to his hometown is his contribution to We Out Here, a nine-track compilation featuring Shabaka Hutchings, Joe Armon-Jones and Nubya Garcia, released by Gilles Peterson’s inimitable Brownswood Recordings. Cross’ assertive tuba playing begins proceedings, providing a rhythmic anchor to which Nubya Garcia’s deft, acrobatic tenor sax improvisations are only loosely tethered as they develop in complexity and beauty. Moses Boyd’s drumwork seems impossibly precise, culminating in an explosive finale of crashing cymbals and lightningquick snare and tom hits. Providing a counterpoint to the chaos is the impassioned central theme around which ‘Brockley’ is built. As head of a trio of young players at the top of their game, Cross leads the way through a demonstration of the group’s ability to dish out the beautiful and the visceral in equal measure. We Out Here is out February 9th – buy from Bandcamp.